Read More Rebecca St James is not just your normal singer/songwriter, she is also is a very talented and well known actress and author. She began recording her first full length studio album back in 1991. The album was named Refresh My Heart but released under the name Rebecca Jean. Rebecca was 13 at the time and the album is now out of print. 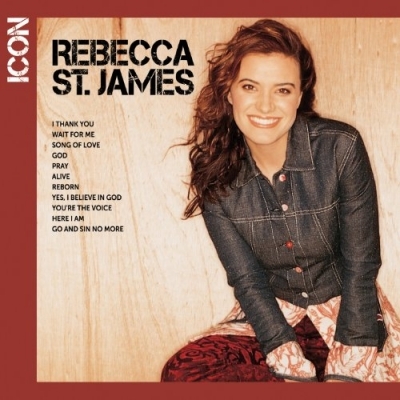 Three years later Rebecca went onto to release her first major label album, this self-titled album was produced by Bill Deaton and went onto to enter the Top Contemporary Christian Chart at number 33.